On Oct. 15, Major League Soccer commissioner Don Garber took issue with U.S. national team manager Jurgen Klinsmann for comments that were deemed "detrimental" to MLS. 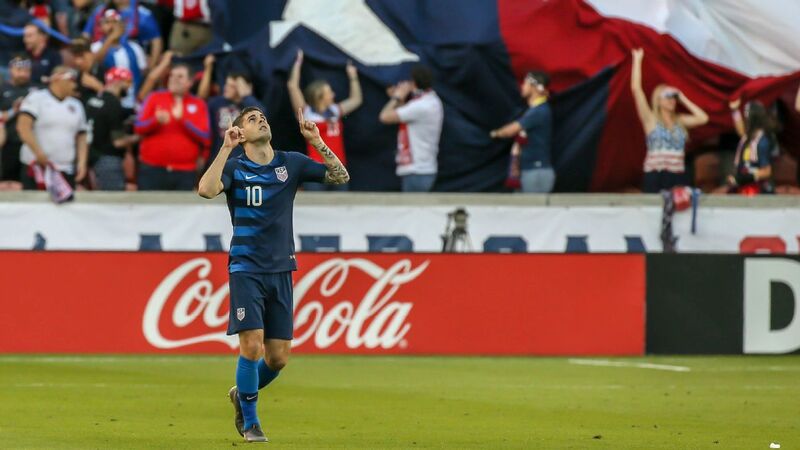 Garber objected to Klinsmann saying it would be "very difficult" for U.S. internationals Michael Bradley and Clint Dempsey to maintain their best form after the duo returned to play in MLS after extended spells in Europe. Now it appears there was more to Garber's ire than met the eye. Seattle Sounders minority owner Adrian Hanauer, Philadelphia Union CEO and operating partner Nick Sakiewicz, and several other sources have told ESPN FC that there is growing frustration within the league over the advice Klinsmann and U.S. soccer staff are giving to youth national team and MLS academy players. 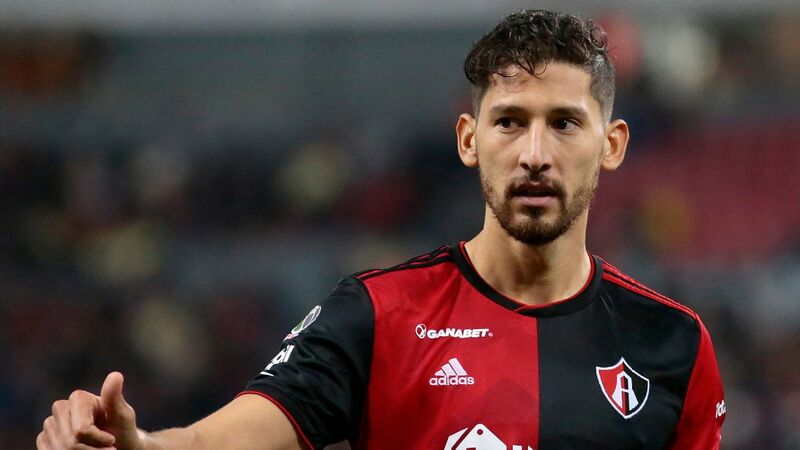 At issue, according to sources, is an approach whereby Klinsmann and his surrogates are advising those players to sign with European clubs and bypass MLS. 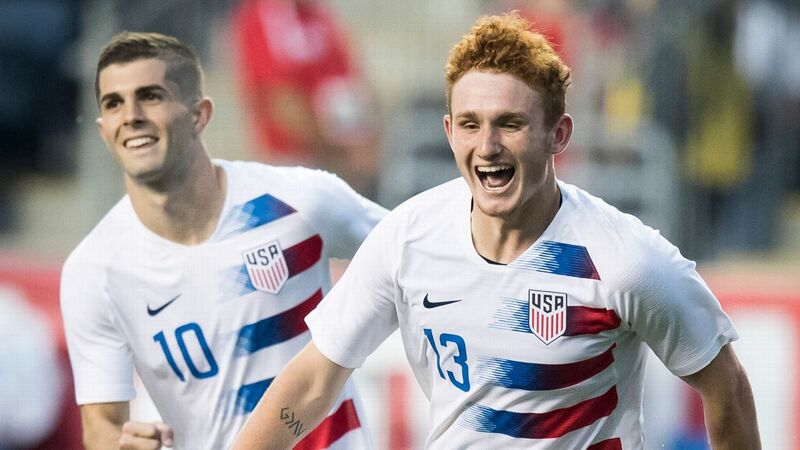 To this end, the U.S. Soccer Federation has been organizing training stints and trials for various youth national team players, the better to showcase those players for overseas clubs. This raises the possibility that MLS teams may miss out on signing some of their own academy players to professional contracts, and that the investment clubs have made in these players may be for nothing. In a statement made to ESPN FC through a USSF spokesman, Klinsmann insisted that there is no one path for players, and that his advice has reflected this. "You have to look at every situation individually and help the player to determine what is best for himself," he said. "There are a lot of parts to the picture, things like the player's ability, what his support structure is like, his past experiences, and his mentality and goals. Some kids would benefit from the environment in Europe, while others are best suited to continue their growth in MLS. There's no one right answer that applies to all players, and each player's circumstances change over time." Jurgen Klinsmann has been criticized by Don Garber and several executives with MLS clubs. On the surface, there seems nothing untoward about what Klinsmann and other coaches on the USSF payroll are allegedly doing. Indeed, it might be argued that this is part of their job. 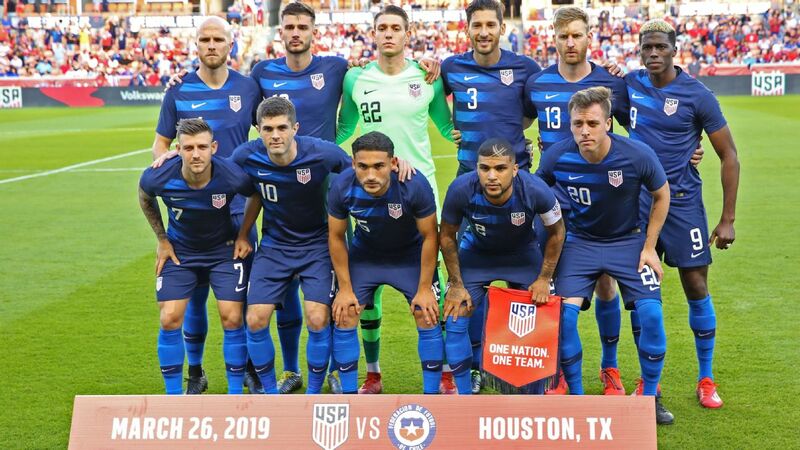 After all, Klinsmann possesses vast connections from his time as a player and coach in Europe, and if he feels the players are good enough, why not push them to play at the highest level possible? 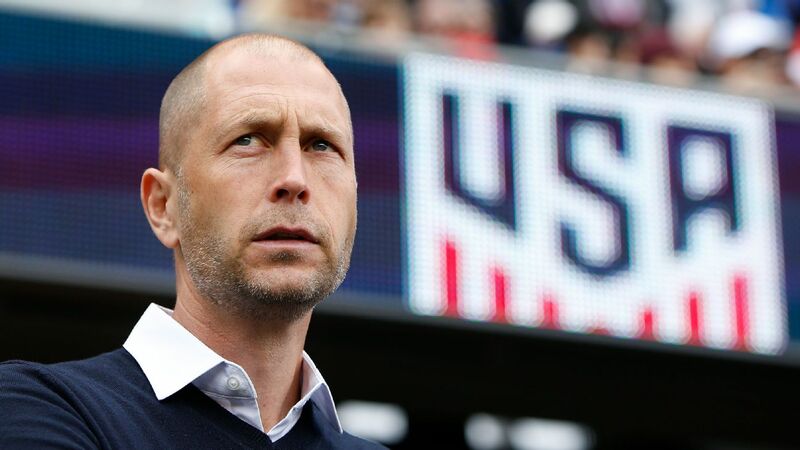 What's more, the USMNT coach is not obligated to promote MLS -- his job is to get the best out of the national team. But it's worth noting that Klinsmann is also the USSF's technical director and is obliged to engage with MLS on matters of player development. Sources connected with the league insist that his approach goes well beyond offering friendly advice, and that he is intent on controlling many aspects of the players' lives, from the agents they hire to the clubs they sign with and who does their rehab if they get injured. 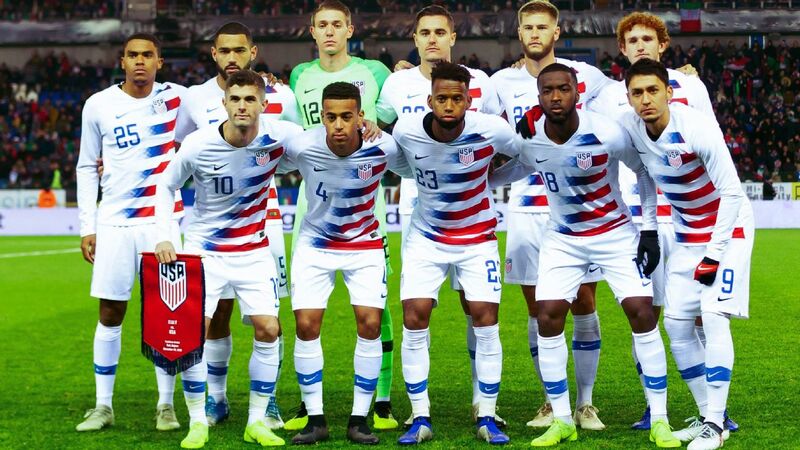 Several MLS owners, who have invested heavily in their academies in a bid to produce professional players for their clubs, are irate with Klinsmann. Since the academy players in question haven't signed professional contracts, they are free to sign their first pro deal with a foreign club, without any compensation to the club that developed them. Reached by telephone, Hanauer confirmed to ESPN FC that academy players -- both with the Sounders and other MLS clubs -- have been encouraged by Klinsmann or his surrogates to explore options overseas. He declined to identify who specifically had been contacted, though it's worth noting that Sounders academy product and current Stanford sophomore Jordan Morris recently received his second call-up to the full national team ahead of upcoming friendlies against Colombia and Ireland. The club also recently signed U.S. U18 international Victor Mansaray. While Hanauer struck a measured tone when discussing the subject, it's clear he is not pleased about the hands-on role Klinsmann and the U.S. Soccer staff have taken with regard to the careers of some Sounders academy players. "We are investing millions of dollars in youth development," Hanauer said. "It's hard enough to compete with foreign teams who are trying to poach players in the U.S. and Canada. I'm certainly not happy if our federation and its representatives are in any way pushing our players to sign with a foreign club and bypassing our professional environment." Hanauer said that the information he has received from the players who were contacted is that Klinsmann hasn't engaged in any "arm-twisting," rather it's more a matter of presenting to the player all of the options available. But the U.S. manager's soft sell approach didn't lessen Hanauer's irritation. 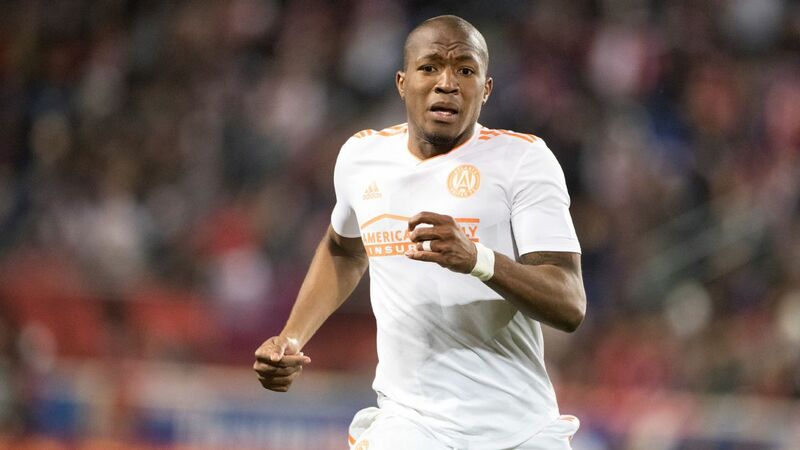 "At some point, if [this continues], clearly I -- and I assume my MLS partners -- would need to reconsider our investment in youth development, which I don't think is ultimately good for U.S. soccer," he said. Hanauer isn't alone on this issue. Sakiewicz, while lauding the USSF's investment in the Development Academy, echoed Hanauer's concerns. 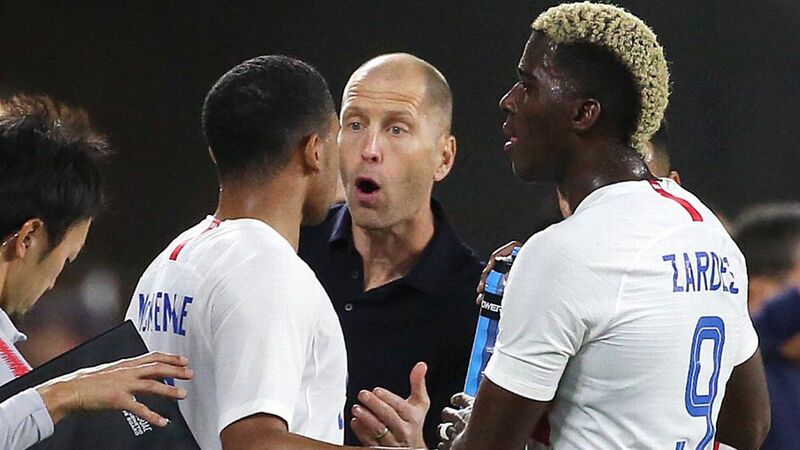 "Some of our youth national team kids have reported to us that there have been European agents at their training sessions, and they have been encouraged to sign or look at European options by members of U.S. Soccer staff," he said via email. "It's disturbing to us, because we can't afford to have our best players leave. "I find it hard to believe that Mr. Klinsmann can take this approach when he has never seen or visited our academy. I invite him to come and see for himself and engage in constructive dialogue on how to improve the development of our players instead of simply encouraging them to go overseas." For Klinsmann, the possibility that MLS might be losing out on some of their youth players is simply a reality it has to face. "This is a situation that clubs all over the world face, no matter if it's Germany, England, Brazil or the United States," he said. "Soccer is a global game and a global competition. There's been a lot of cases where this has been beneficial to MLS. The league has attracted players like David Beckham, Thierry Henry, and Robbie Keane who have helped raise the bar, and at the same time sold some players for some big transfer fees. The academies have made great strides, and we just need to focus on continuing to improve overall." MLS executive vice president Todd Durbin declined to be drawn into the discussion when asked specifically about Klinsmann's approach, other than to reiterate the extent of the league's commitment to youth development. Collectively, MLS clubs are spending in the range of $20-25 million annually on their academies. "That investment only makes sense if we're able to sign the players," said Durbin. 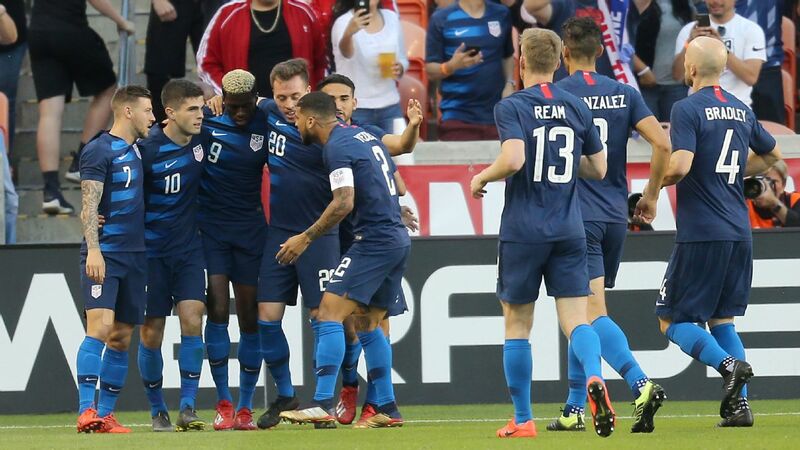 "Obviously U.S. Soccer and MLS understand the importance of youth development both with regard to the success of the league and the national team. It's important that we're aligned on this." Reached by telephone, USSF President Sunil Gulati insisted that neither Klinsmann nor members of his staff were consistently telling players to head to Europe. "If players look to the national team coach for counsel or information, he's going to give it to them," said Gulati. "You're not going to find cases where the national team coach is telling a player, 'You should do X or Y.' He's going to give them as much information as he can." On Thursday, the USSF announced the hiring of former MLS executive Nelson Rodriguez as managing director of National Team Advisory Services. Gulati described the position as a kind of guidance counselor to advise youth players on their playing options as the get older, including the ramifications of hiring an agent, and the various playing opportunities. "A guidance counselor offers as much information as they can," said Gulati. "They may offer an opinion on what the better opportunity is for a particular major. It's more, 'Can you tell me what these rules are, or can you help get opportunities.' And that's done in conjunction with our technical staff, because our technical staff is in the best position to evaluate a player's readiness both as a person and as a player on whether they're ready for it." It seems unlikely that the move will quell the growing resentment MLS owners have towards Klinsmann, whose comments are similar to what he has said publicly in the past. The sources contacted by ESPN FC painted a different picture, however, indicating that there have been instances where Klinsmann has sought out players, not the other way around. Twenty-one-year-old DeAndre Yedlin, left, will leave MLS for Tottenham Hotspur of the Premier League. It's also worth noting that MLS academy players -- and even youth internationals -- occupy a broad spectrum of ability. On one end you have players who won't ever become professionals. 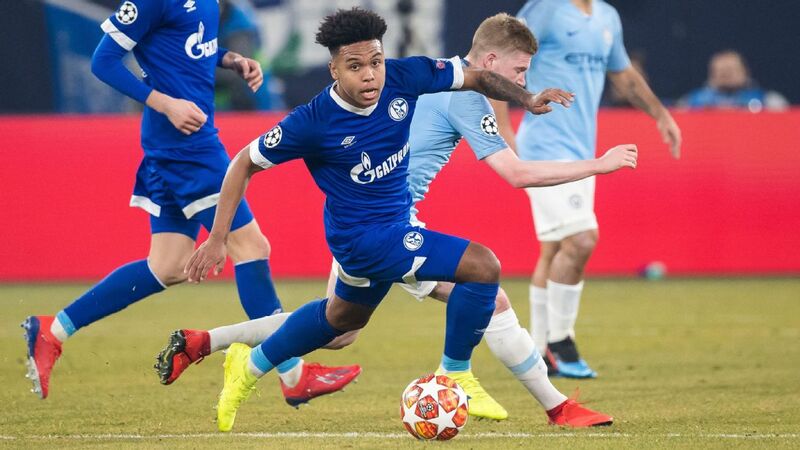 At the other you have highly touted players like L.A. Galaxy academy product and U.S. U-17 international Haji Wright, who a source confirmed has spurned a homegrown contract from MLS and has been linked with German side Schalke 04, though there is no evidence that Klinsmann played any role in his decision. It is this latter group that is at the center of the conflict. Consider Morris as one example. 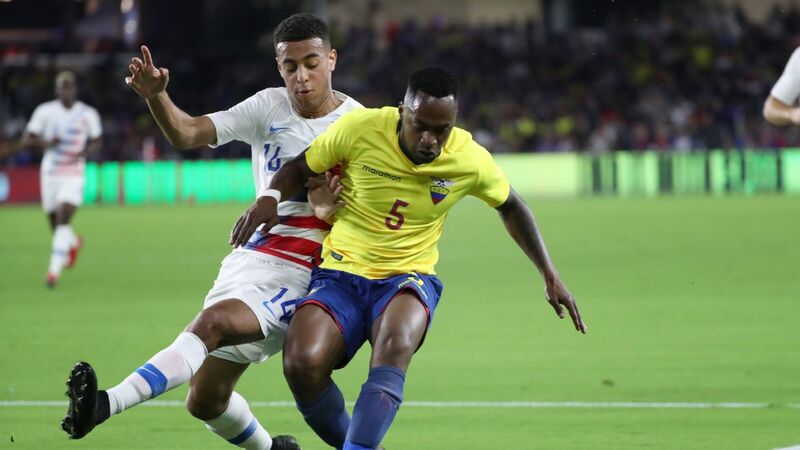 The player is a product of Seattle's academy, and the Sounders have made it clear their strong interest in signing him. 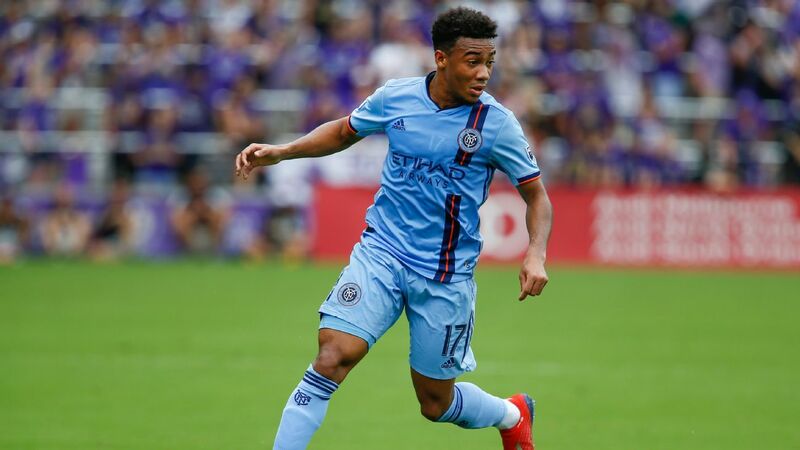 It is these players who, if they were to sign with MLS, might eventually command a significant transfer fee; much like Seattle defender DeAndre Yedlin did earlier this year when he signed a deal with English Premier League side Tottenham Hotspur. Deals such as Yedlin's help recoup the costs associated with running an academy and help increase a team's salary cap as well. The situation can easily become cloudy. 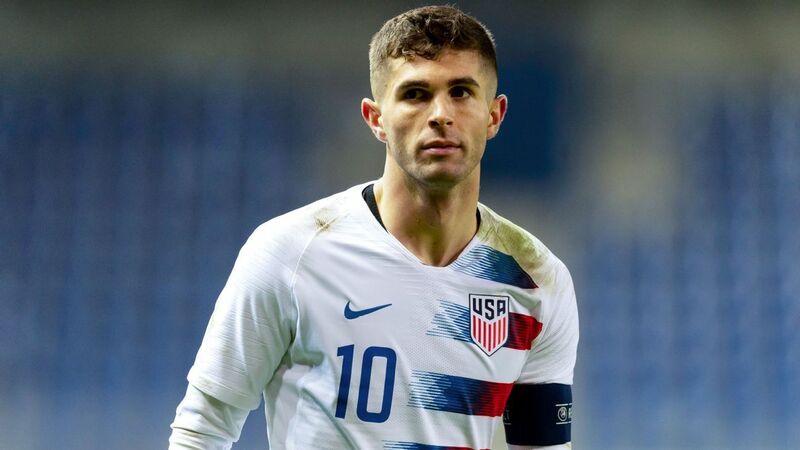 Even if Klinsmann isn't encouraging every player to head abroad, the competition for top players is such that MLS will take issue with his approach if it means losing out on a player who will raise the league's profile and also might provide it with a source of revenue. It's a dynamic that highlights a truism of the relationship between leagues and federations, namely that their respective aims aren't always in alignment. And this is a tug-of-war that has seemed inevitable ever since the USSF -- to its everlasting credit -- started up the Development Academy in 2007, dragging those MLS clubs who didn't have youth systems into the academy era. At this stage, from a pure soccer standpoint, foreign clubs within top leagues still have more to offer, given the higher level of coaching and tougher competition that exists. Money is a significant consideration as well. But the decision to head overseas remains complicated. 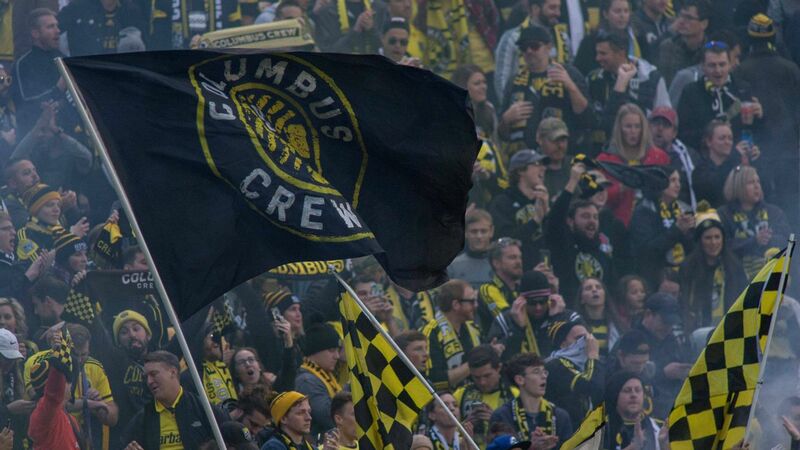 There is a significant cultural -- and in some cases linguistic -- assimilation process that has to take place, hurdles are often avoided if a player decides to sign with an MLS club. There is also a widely held belief that academies are improving while the prospect of first team minutes is also greater at MLS clubs. Hanauer certainly believes that academies can make a compelling case to prospective players. "We're very confident about the environment that we create, the resources, the facilities, our ability to develop quality players and quality individuals," he said. 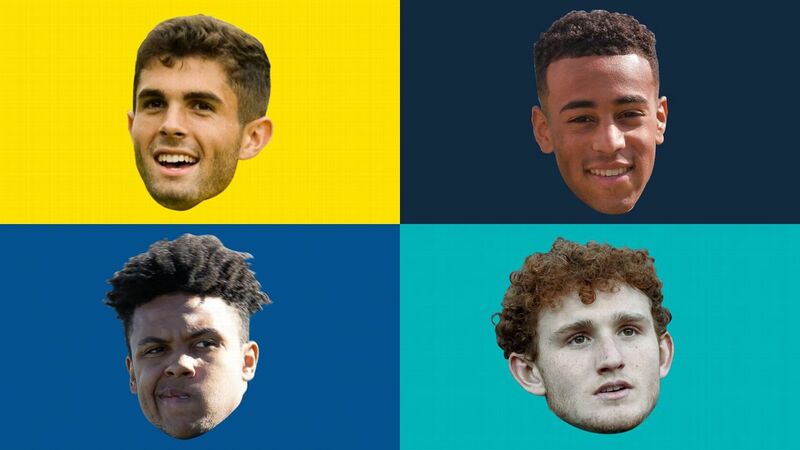 "These are local kids and we actually care about their careers and their livelihoods as opposed to those players ending up as one of a bunch of players on some foreign team that is looking at it more as a numbers game, and have no built-in incentive or community objective to develop these players. Along with that, it is incumbent upon us to do as good of a job of providing those resources so that young players want to sign for the Sounders and be part of our club." As for the USSF, Gulati believes more and more of the best U.S. players will end up staying home. 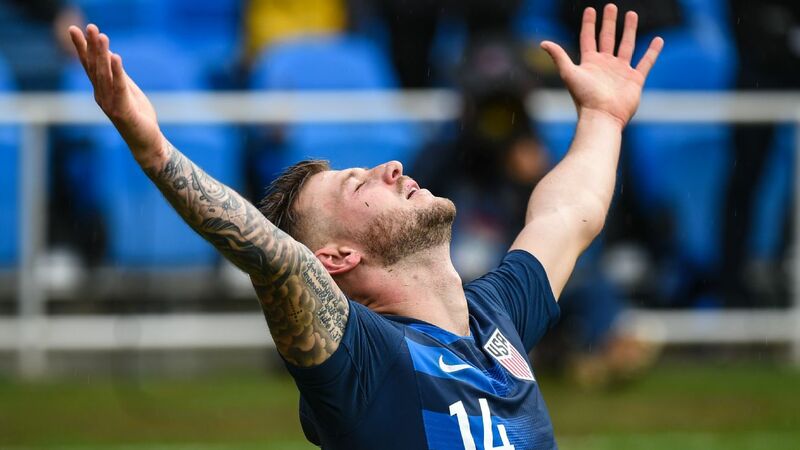 "Over time, I don't believe that the U.S. national team and MLS are best-served by having an export-driven model," he said. "We've got 320 million people. Part of that 'over time' has already happened. Our league had gotten a lot stronger. Our player development programs have improved dramatically over the last 20 years. But that won't be the case for every player along the way." 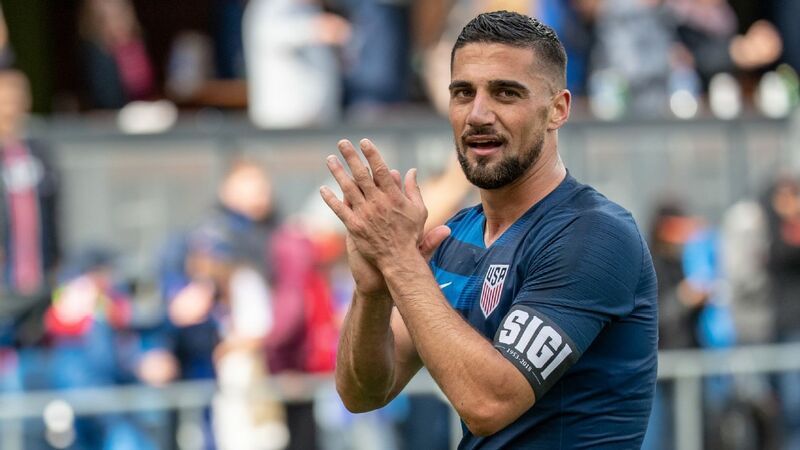 The increasingly tense relationship between the national team and MLS has garnered more attention of late. That seems set to continue.